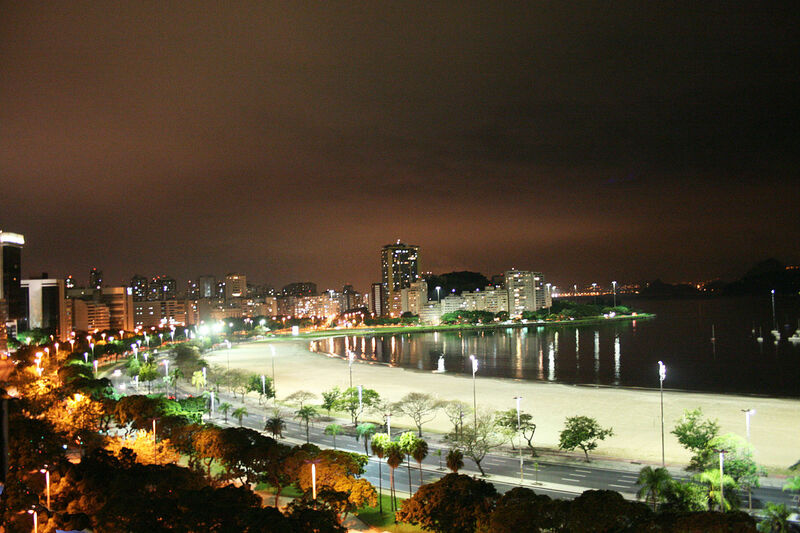 Rio de Janeiro commonly referred to simply as Rio, is the capital city of the State of Rio de Janeiro, the second largest city of Brazil, and the third largest metropolitan area and agglomeration in South America, boasting approximately 6.3 million people within the city proper, making it the 6th largest in the Americas, and 26th in the world. 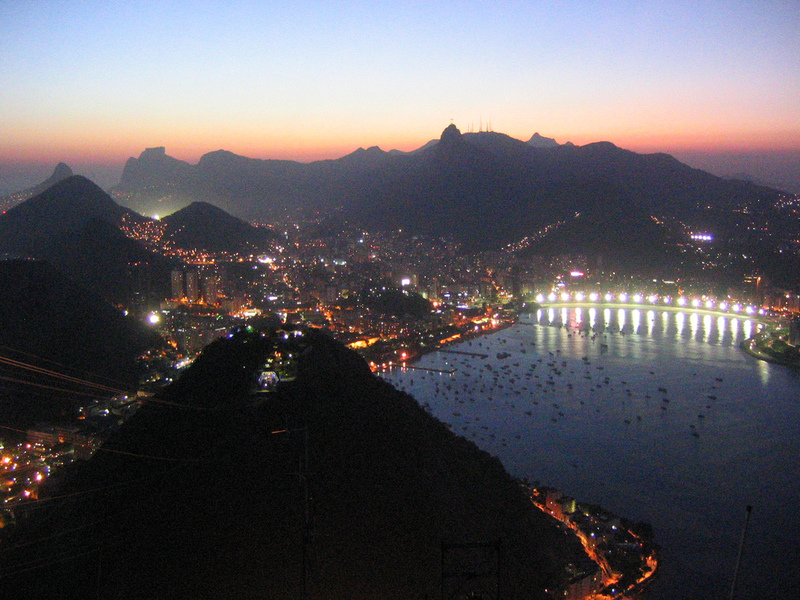 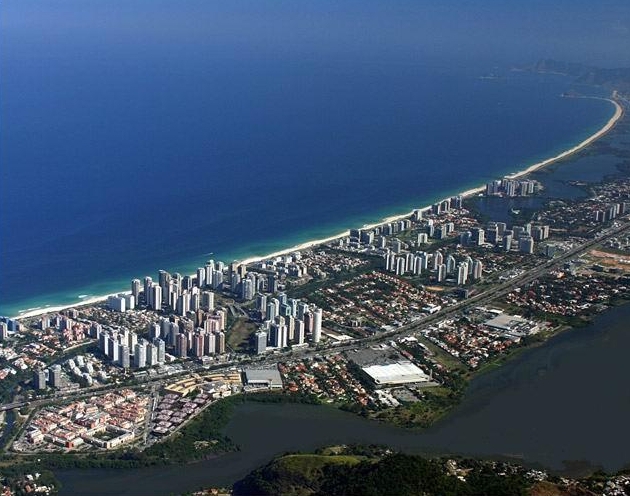 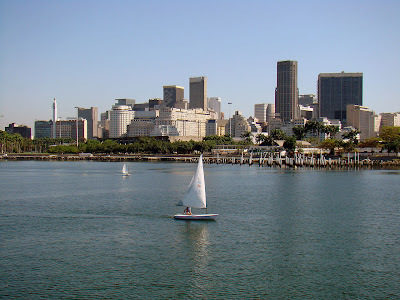 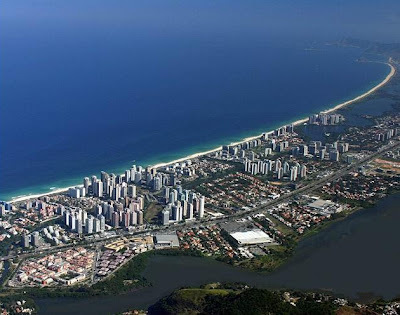 Rio de Janeiro represents the second largest GDP in the country estimated at about R$ 343 billion (IBGE/2008) (nearly US$ 201 billion), and is the headquarters of two major Brazilian companies – Petrobras and Vale, and major oil companies and telephony in Brazil. 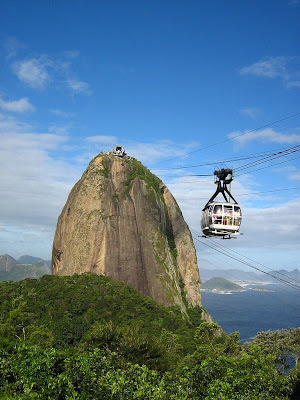 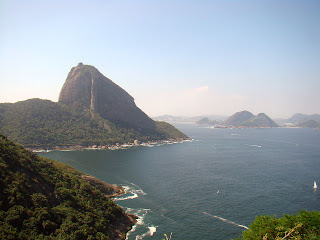 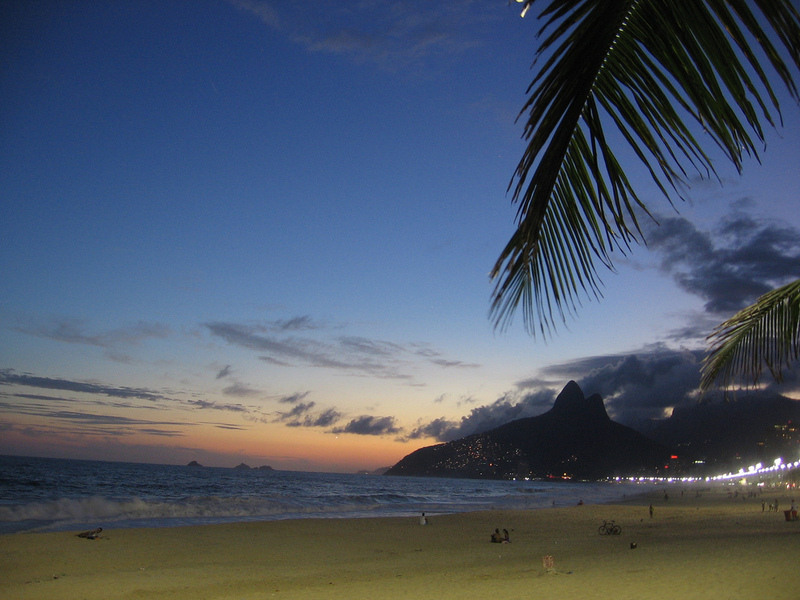 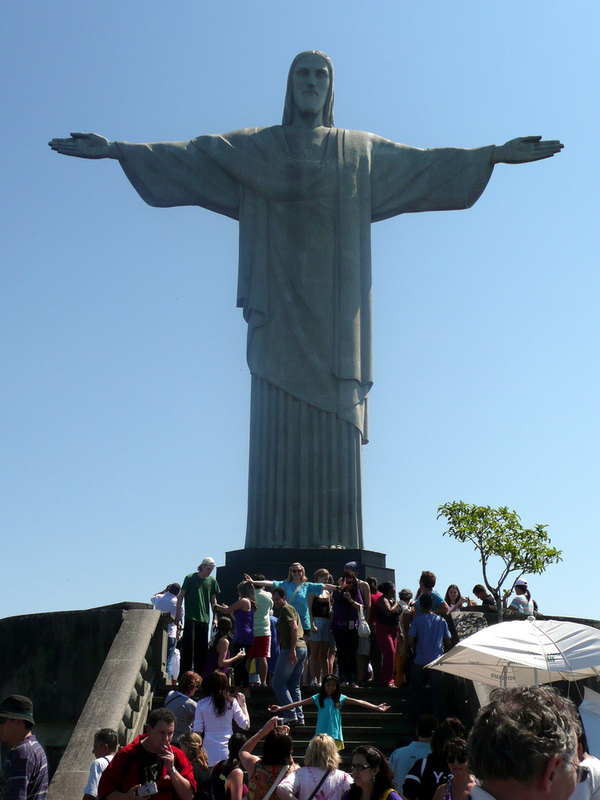 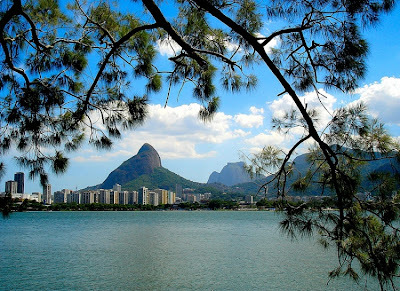 Rio de Janeiro is the most visited city in the southern hemisphere and is known for its natural settings, carnival celebrations, samba, Bossa Nova, balneario beaches. 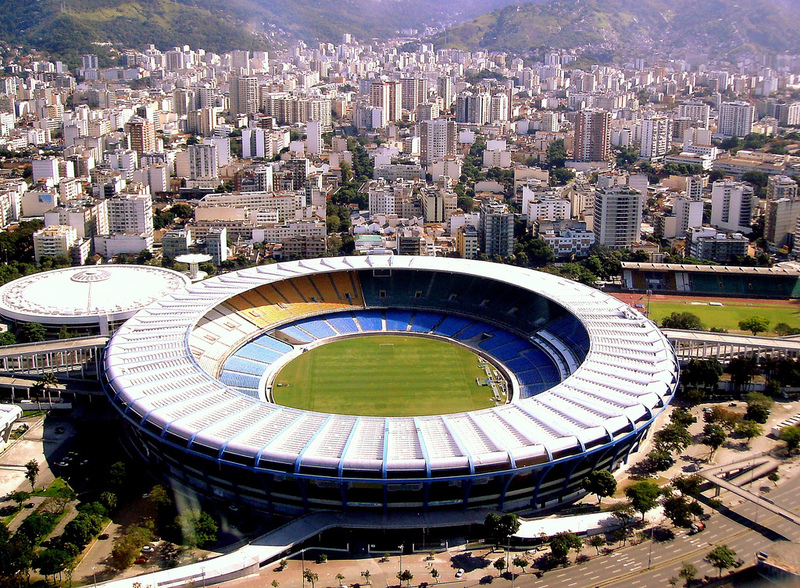 Rio's Maracanã Stadium will also host the final match for 2014 FIFA World Cup. 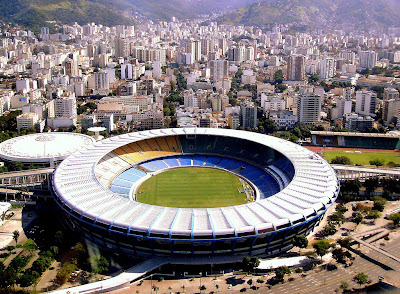 The 2016 Summer Olympics will take place in Rio de Janeiro, which will mark the first time a South American city hosts the event.